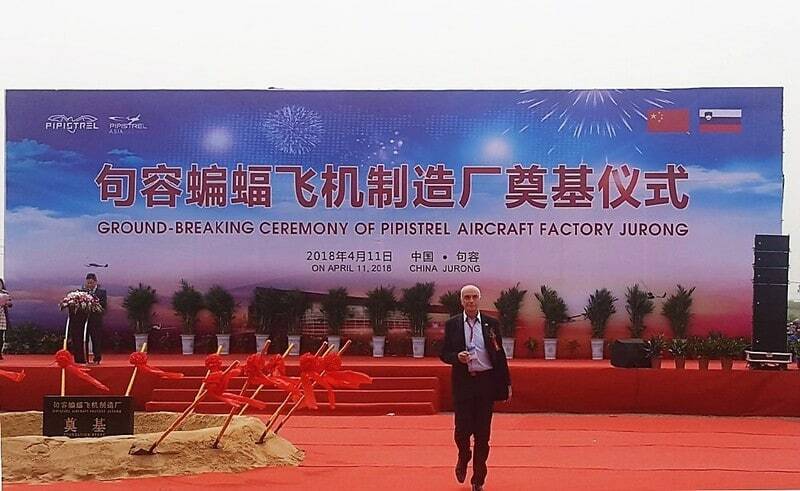 In Jurong, near the city of Nanjing (China), the foundation stone of the ultralight aircraft factory of the Slovenian company Pipistrel was laid; the realization is part of a larger investment that includes, in addition to the factory in question, the construction of a building complex, with apartments and shops, and an airport. The business will be managed by Pipistrel Investment, consisting of the Chinese partner Kang Quai Group (owner in the measure of 80%) and Pipistrel Asia Pacific, a subsidiary of the Slovenian company, which holds the remaining 20% and whose investment should reach the 350 million Ruro. The Chinese plant should have a double area of that of Gorizia inaugurated last year, for the production of 500-800 ultralight aircraft a year. The Slovenian Minister of Infrastructure Peter Gašperšič was also present at the ceremony held yesterday in Jurong, China. On behalf of his government, he stressed that the plant represents an important milestone in the cooperation between Slovenia and China in the aviation field. The whole complex will be called Jurong Aviation Park. "The first steps for aviation cooperation have already been made in 2012, when the civil aviation agencies of both countries signed the first technical agreement for the certification of Pipistrel products, which led to the signing of a second contract in April 2016 Ljubljana, and to enabled and simplified procedures for the mutual recognition of homologations for ultralight aircraft, thus allowing quicker procedures for the export or import of single airplanes.  Based on years of effort, today we mark another milestone in Pipistrel's 30-year history. Combining Jurong's vision to become a larger aviation core for environmentally friendly planes with the Chinese dedication to fight against climate changes and Pipistrel's electric flight technologies can significantly contribute to cleanest skies in China", Ivo Boscarol, founder and CEO of Pipistrel, commented it.